We now have to decrypt your password as it is currently encrypted with Base 64. To do this go to one of the many online Base 64 decoding sites or you can use this one. I too have a Samsung Galaxy SIII (on Vodafone). How do you set up this method of calling on the Galaxy? (I am hopeless at these things, LOL). 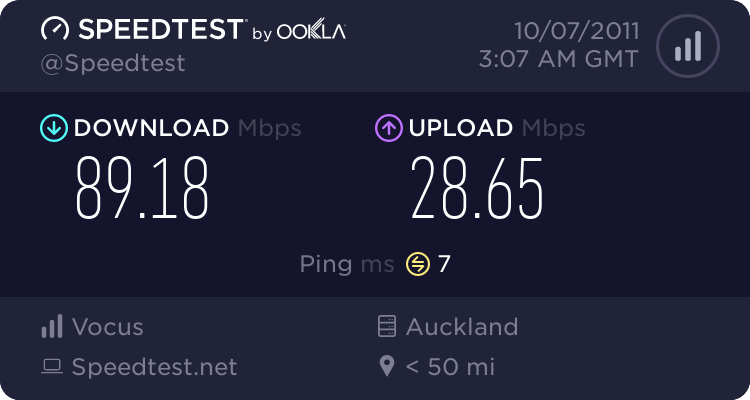 Also, out of curiosity, how do you find the speed when you are surfing using the SG3 at home using your wireless Genius connection? I find mine is constantly dropping out and then reconnecting and the speeds are really unbelievably slow most of the time. Do you know of any workarounds for this? Any advice would be appreciated because I sure as hell get fed up of the constant drop outs. I could understand it if I was sat miles away, but often I am practically sat on top of the router itself and my wireless strength is showing as excellent. thank you so much. thing with with adsl modem too. Just a quick note from me. 3rd party voip devices used to replaced Genius modems are unsupported by the helpdesk. Ah this is a good guide, well done! Sounddude: Just a quick note from me. Nice one Pauliem, this is some good info here I am going to (hack) set up my Genius now, and my S3 too which is also a cool tutorial. The info has actually been on the internet for month for anybody who bothered to use Google. I still don't see why Orcon doesn't just tell it's users the SIP settings. It doesn't hurt their business in any way (They don't have to give support on manual SIP devices) and it will end up with happier customers. Very nice work there! I've been looking for a solution like this for ages. And by "looking" I mean waiting for someone to post an all in one on Geekzone because I'm lazy and have better things to do with my spare time like tending to my Springfield in Tapped Out. Maybe as they are deliberately marketing it as a home phone service, and not a SIP service. There are implications for them to pro actively offer a SIP service vs a locked down home phone service that happens to use SIP behind the scenes. I think they are doing the right thing. naggyman: I still don't see why Orcon doesn't just tell it's users the SIP settings. It doesn't hurt their business in any way (They don't have to give support on manual SIP devices) and it will end up with happier customers. VoIP isn't a BYOD product. Anybody who thinks it is clearly doesn't work with it on a daily basis. Just because a product supports SIP doesn't automatically mean it's going to work perfectly with every softswitch out there. When you're deploying a POTS replacement for customers it's critical that things work perfectly, the BYOD model can't guarantee this, which is why providers who are serious about VoIP will offer a full remote provisioning of hardware. From experience with such stuff - eg configuring POP3 email on smartphones years ago, or showing people how to configure Outlook and so on - the moment it's on your website then the majority of people see it as supported, even if you put up massive banners with flashing alarm lights screaming 'We do not support this'. Very simply, if you don't support it, then why are the instructions on your branded website? It may sound like splitting hairs, but the ratio of folks who are willing to give it a go, no worries if it doesn't work VS 'Make it work now, why am I paying you anything at all?' is very small.